Krys often sees people performing repetitive tasks in Office applications, especially Outlook, Excel, Word and Powerpoint. Sometimes she sees people use several click down a menu tree just to do one thing, there is a quicker way though. When you install Microsoft Office you have the Quick access Tool Bar at the top left of your screen. This is a very useful toolbar that never disappears from sight, even when you minimise the ribbon. The default is Save, Undo and Redo. 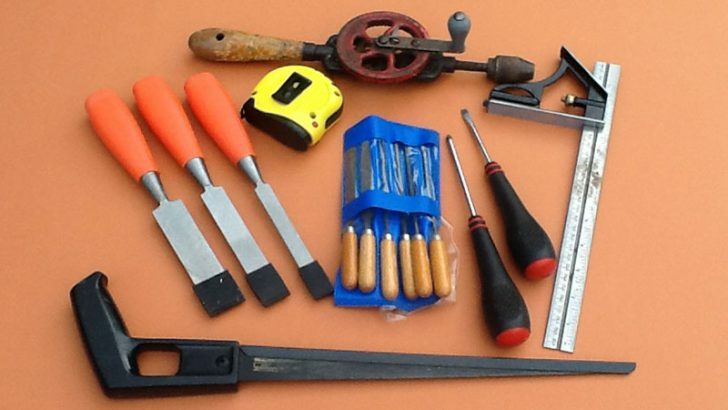 But you can add as many tools as you wish. Select the drop down button at the end of the bar. Select Show below the Ribbon to allow for full width of screen for your tools. Reselect the dropdown button and select show more commands. This will lead you to all the commands in their various groups. Popular, Commands Not in the Ribbon, All Commands and Macros. Select any command you wish and add to the list on the right. Select the OK button and you are set until you wish to remove a tool from your toolbar. 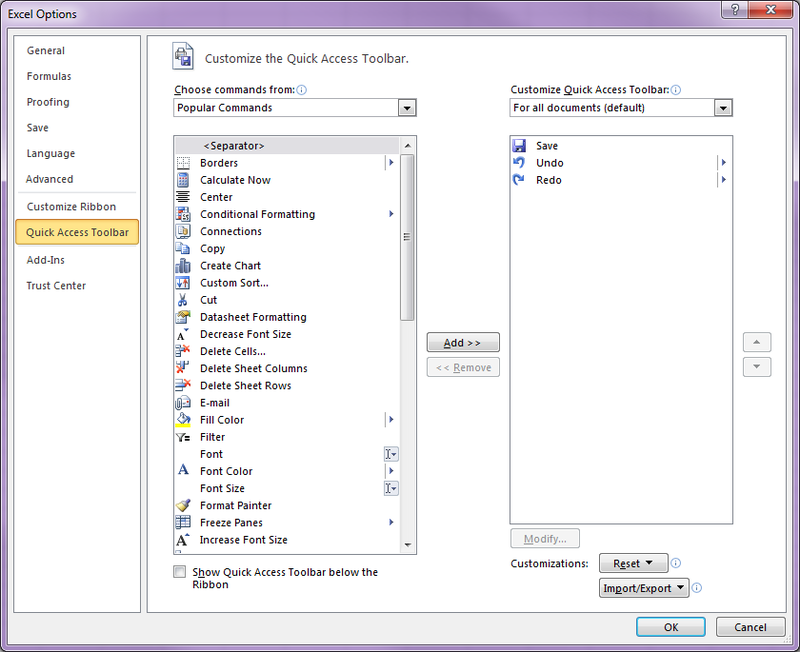 Right click on any tool you wish to place on the Quick Access Toolbar. Previous articleNeed a bigger tablet keyboard?